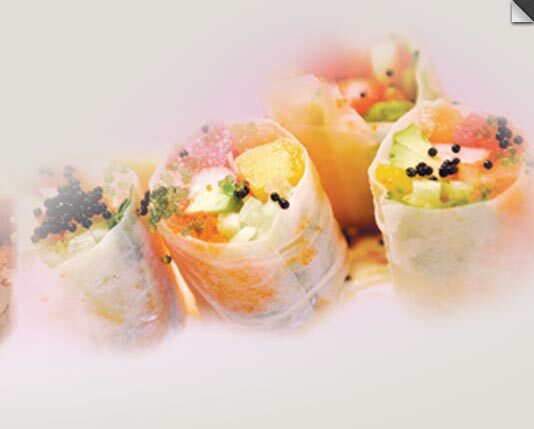 Kobe Sushi is a sushi lounge offering classical, yet innovative Asian cuisine. We are proud to be locally owned at the food of the Rocky Mountains. Located at 804 Gulf Breeze Pkwy. 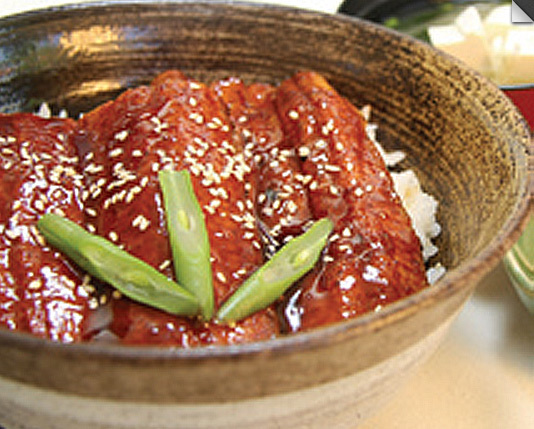 Gulf Breeze, FL 32561, our restaurant offers a wide array of Japanese dishes, such as Miso Soup, Pork Gyoza, California Roll, Chicken Teriyaki and Tempura. 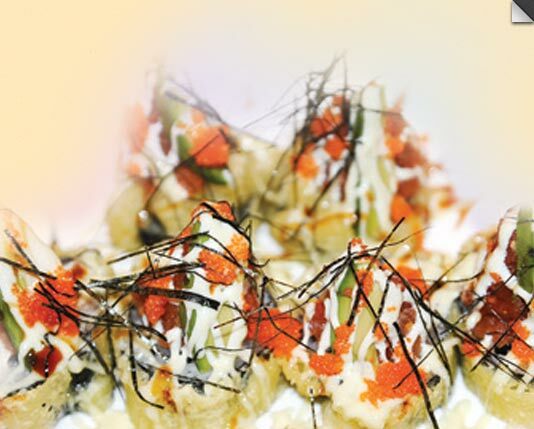 Try our food and Menu today. 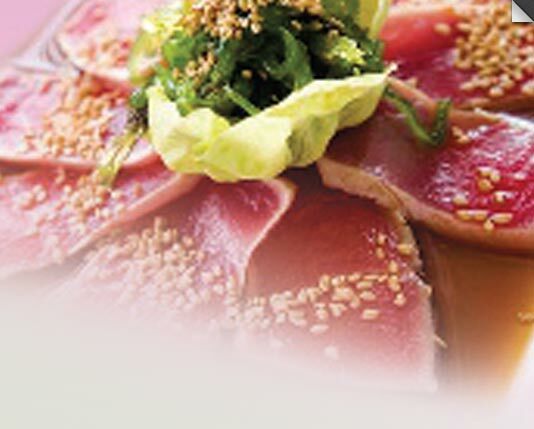 Come in for a Japanese Lunch Special. 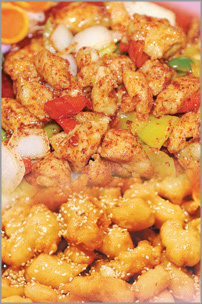 You can also online order your favorite food for take out.